Florida real estate professionals aspiring to higher levels of success. We’ll create your personal business plan by learning about your goals. Our agents love us. See what they have to say about working with us. We keep things simple with an easy Flat Fee Commission Plan. How much in Gross Commissions would you like to make in the next 12 months? What percent of that income do you want to come from Listings? Average commission in your area? Amounts may vary. Please contact Coastal Realty Experts for exact amounts. For Agents who are members of a REALTOR Association. For Agents NOT members of a REALTOR association. Coastal Realty Experts, LLC was founded in Pensacola, FL and quickly became a Top Respected Brokerage with a professional image that allows experienced agents the opportunity to make their business decisions based on their needs – NOT the needs of the broker. And because our agents are the face and driving force of this brokerage – it only makes sense that they get to keep up to 100% of their commissions! How is it possible for a Real Estate Company to stay in business if they pay their agents 100%? While most franchises still do business the old-fashioned way with large office buildings & multiple office staff and assistants – we have completely streamlined and revolutionized the modern Brokerage Firm. Gone are the days of high office overhead and needing to pass those expenses to the agents. 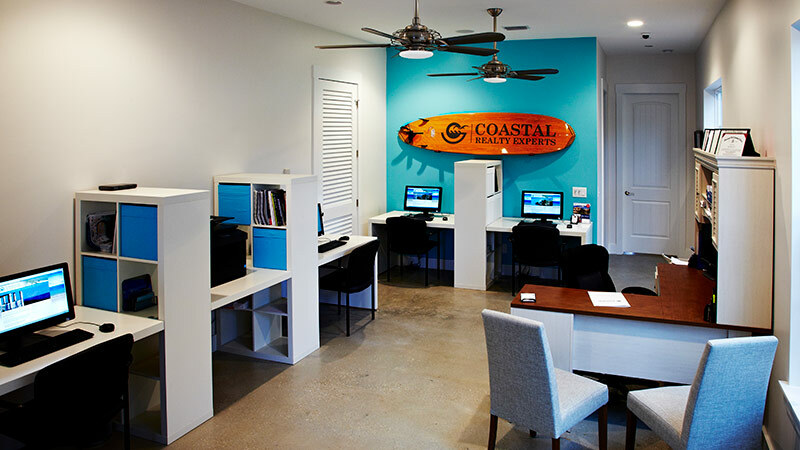 At Coastal Realty Experts there is NO Franchise Fee, NO Shared Expenses, NO E&O Fee, & NO Hidden Cost. The Agent simply pays a small monthly fee and we charge the buyer or seller of the property a Transaction Fee. On commissions under $5K the agent keeps 100% and on commissions $5K or higher – the agent keeps 95%. We like to keep it transparent & simple! By efficiently keeping our offices & conference rooms at a certain square footage , utilizing the latest in technology & software, paperless systems, VoIP phone lines, & outsourcing our office staff and secretarial positions – we are able to pass all these savings straight to our agents. Wouldn’t you rather spend more time at home or with your family? 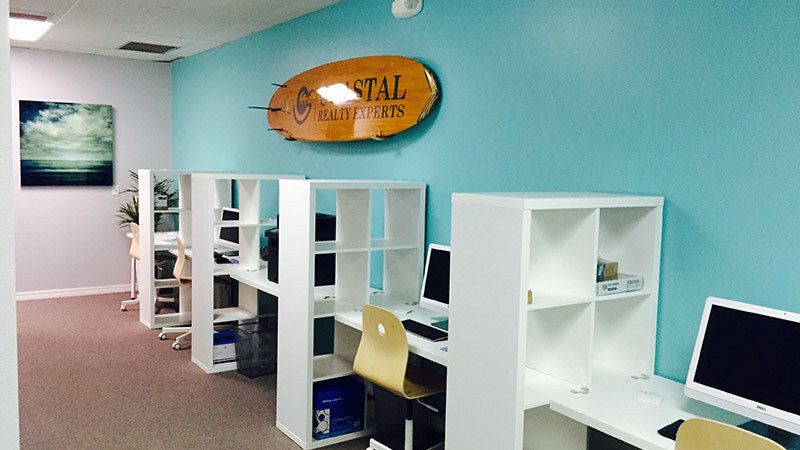 At Coastal, you choose your own hours and you choose where you work. We do provide conference rooms for you to meet clients. We also have the latest in technology, software, professional guidance, advice, and assistance whenever you want it. Our cloud based transaction management software even allows you to access and keep track of your transactions from anywhere in the world! Who doesn’t? That’s why we don’t do it! All phone calls and inquiries go straight to YOU! 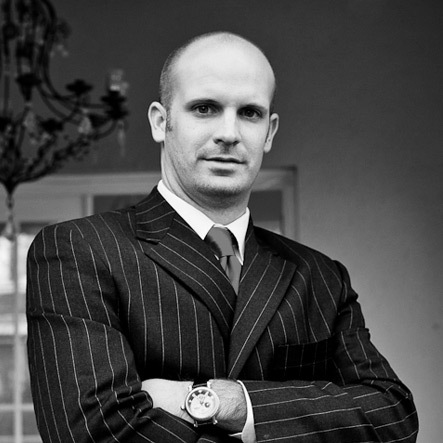 We only bring on seasoned agents who conduct their business both ethically and legally. So if you’ve been a licensed agent for 2 or more years and have over $2 Million in verified sales volume, contact the Broker below and see how easy Coastal Realty Experts has made it for you to be in business for yourself – not by yourself. Where is Coastal Realty Experts located? We have 3 physical offices located across the Florida panhandle in Perdido Key, Pensacola & Mary Esther, FL. 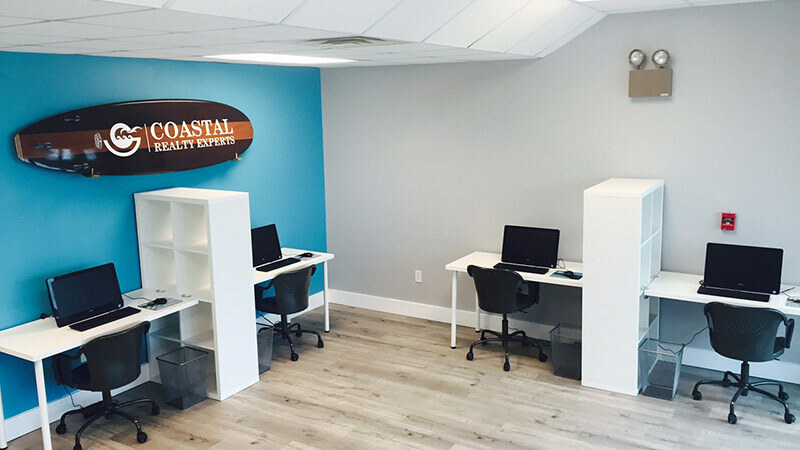 If you do not live near our offices there is nothing to worry – when you join Coastal Realty Experts, we will set you up with your very own internet portal to our brokerage where you will be able to manage all aspects of your business. In addition, our agents get paid at the closing table – so no need to send us a check or wait a couple days for your commission. The Title Company or attorney conducting the closing will pay you your portion of the commission directly that very same day. Our agents find that they do not need to live near our offices, since everything is online and they get paid at closing. Does Coastal Realty Experts carry an errors & omissions policy? We definitely do, & the charge is already included for our sales associates who are MLS members – they pay nothing extra! Does Coastal Realty Experts provide me with an internet presence? Yes, we provide all of our agents with a beautiful IDX powered agent webpage at no charge! The webpages have lead capture forms and when a prospect inquires on a property the lead is sent directly to your inbox. Click on the link below to visit one of our agents Coastal Pages. If you would prefer a more robust IDX powered site, we also provide our agents the option to upgrade to a very professional and easy to use agent website that also has lead capture, SEO capabilities and their clients can select, store, and compare their favorite properties while searching! Click on the link below to visit one of our agent’s Coastal Websites. How do I collect my check when I close the transaction? Which Realtor Associations is Coastal Realty Experts a member of? Does Coastal Realty Experts charge my customer a commission fee? At Coastal Realty Experts, when representing a buyer in a transaction we do charge buyers in each and every one of our plans a $300 buyer’s representative finder’s fee commission, and when representing a seller we charge a $300 Flat Fee Commission in addition to the percentage commission that you the agent will charge the seller for listing their home. We do NOT charge this commission on rental transactions. Please remember, commissions are negotiable and can either be expressed as a percentage, a flat fee, or a combination of both. Now we want to make clear that this flat fee commission is very typical for the majority of Real Estate Brokerages. Even the most recognized franchises charge them, it’s just that some companies call them processing fees, others call them transaction fees, and so on. We call them what they are – commissions. With over a decade in real estate sales, I feel that I have finally made the best brokerage move of my career going with Coastal. With the previous brokerage, I paid a desk fee, a monthly fee, a franchise fee, transaction fees, PLUS their commission split. Now it’s just a simple flat fee and I get to pick my commission check up immediately at the closing table! Keeping most of my hard earned commission, cloud document storage and the ability to get paid at the closing table,are just a few of the reasons Coastal Realty Experts is the brokerage for me. With 18 years in the Real Estate Business this is by far the best commission plan I have ever been offered. Thanks Coastal Realty Experts! I’ve worked with a few major franchise brokerages since becoming a licensed real estate agent in the 1990’s. I must say that Coastal Realty Experts gives me the professionalism I expect, technology that’s efficient and easy to use, while allowing me a commission split that no brokerage can touch. Being in the real estate industry for over a decade, I work hard to make sure that our associates receive the most advance and leading technologies to help them advance their careers in this constantly progressing industry. In addition to being a licensed Real Estate Broker in Florida, I’m also a Florida State-Certified Residential Real Estate Appraiser and have been honored with the distinguished RAA appraisal designation accredited by the National Association of Realtors. I also hold a college degree in Computer Network Technology as well as certification as a Building Construction Specialist through Pensacola State College. I love our industry and I can’t think of a better use for my time than to sit with you and have a personal one on one lunch or if you prefer, just meet for a cup of coffee… You will have my undivided attention to ask any questions you would like about our office, or real estate in general. Follow us for free information and tips that will help you be a better real estate agent! Fill in your details and I’ll get back to you as soon as possible. You may also contact me by phone or email.